such as: Michel Herbelin, Oris, Rotary, and much, much more. Michel Herbelin founded his watch company in 1947 combining the principles of high quality watch making and technical reliability with elegance and good design. Ranging from elegant bangle watches, to delicate bracelet versions and colourful strap models there is a watch to suit every taste and wrist. 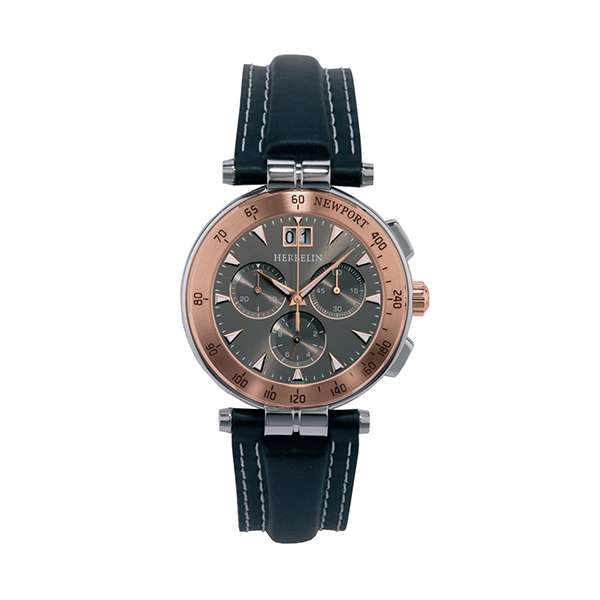 Since 1911, Ebel has combined complementary masculine and feminine qualities to create timeless watches. Whilst addressing the technical need for flawless quality and impeccable precision, Ebel watches are beautifully designed with a distinctive soft elegance, marrying beauty with function. The story of Swatch is the story of a revolution. In 1983, the unexpected appearance of an affordable, Swiss-made, plastic watch turned the watch world upside down. There are Swatch watches for people of all ages, and a Swatch for every occasion.